£66999 inc. VAT or £55832.5 No VAT Export Price Finance From £936.87 p/m*. £63999 inc. VAT or £53332.5 No VAT Export Price Finance From £907.62 p/m*. £59999 inc. VAT or £49999.17 No VAT Export Price Finance From £903.71 p/m*. £54999 inc. VAT or £45832.5 No VAT Export Price Finance From £787.62 p/m*. £49999 Finance From £715.38 p/m*. £47999 inc. VAT or £39999.17 No VAT Export Price Finance From £710.76 p/m*. £47999 inc. VAT or £39999.17 No VAT Export Price Finance From £712.61 p/m*. £46999 inc. VAT or £39165.83 No VAT Export Price Finance From £675.93 p/m*. £45995 Finance From £655.11 p/m*. 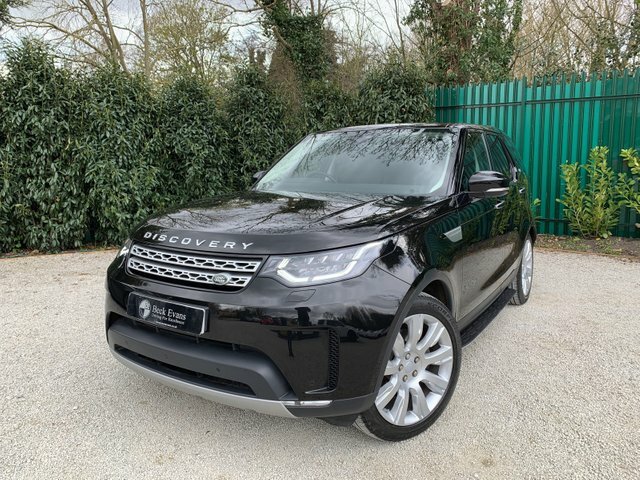 Looking for unbeatable deals on high-quality used Land Rover cars for sale and used Range Rover cars for sale in Kent? 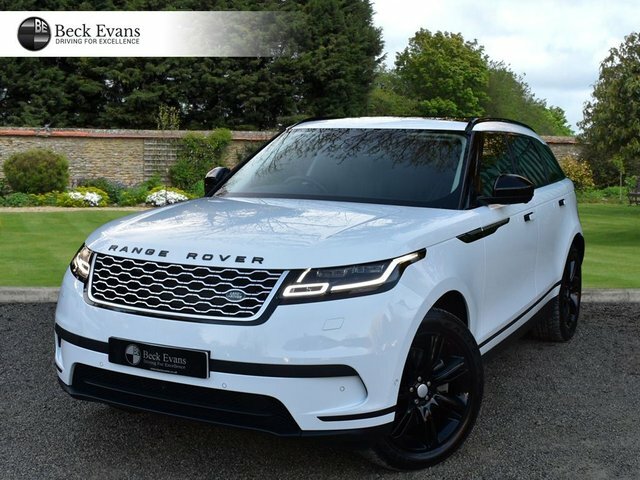 Beck Evans is a leading vehicle dealership and UK car export provider with an outstanding selection of VAT-qualifying models from a wide variety of brands, including this renowned British manufacturer. 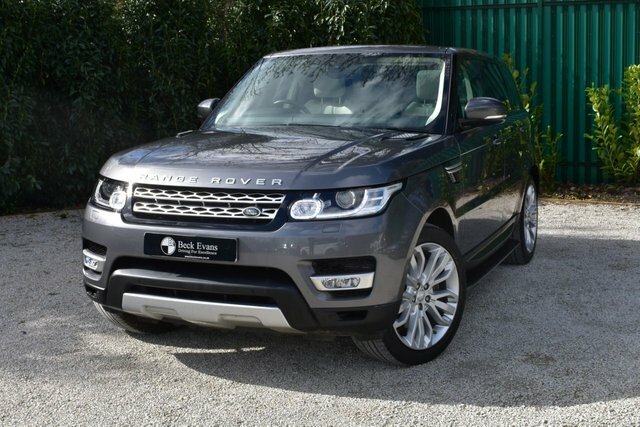 Whether you are an adventurous driver who enjoys going off the beaten track, or a driver who likes to travel in style and comfort, you will find second-hand Land Rovers that cater to a broad range of needs and preferences here at Beck Evans. Our used Land Rover cars for sale are fully listed on our website for you to browse at your leisure. This hugely successful brand was born when engineer, Maurice Wilks, spotted a gap in the automotive market and created a sketch for the first ever Land Rover car. The design was brought to life and launched at the Amsterdam Motor Show in 1948, instantly capturing the attention of motoring enthusiasts. Millions of Land Rover cars have now been produced and the brand has developed a large and loyal following not only in the UK, but around the world. Land Rover’s vision has always been about capability and adventure. At home on road, sand, mud and snow, these all-terrain vehicles have no limits and are made to take their owners ‘above and beyond’. This marque’s designs are built to last, which makes second-hand Land Rovers a great option. While the brand is strongly associated with the great outdoors, the experience inside of its models is equally impressive. Carefully crafted using the highest-quality materials, its vehicles, particularly its Range Rover cars, are designed to achieve new levels of comfort and the latest technology is added to enhance the driving experience. 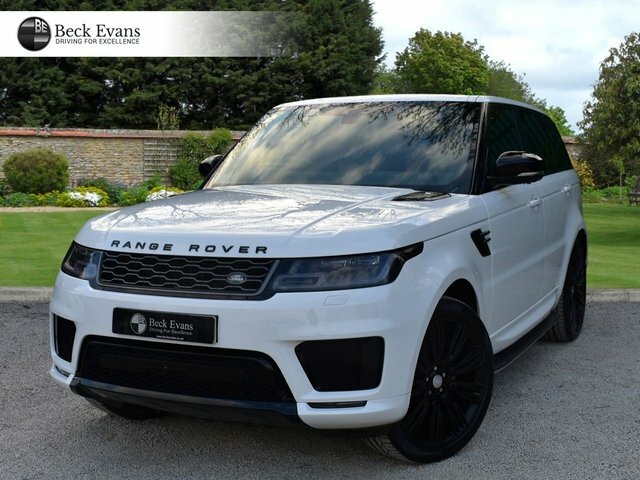 Beck Evans is among the leading Range Rover dealers and UK car export providers in Kent. 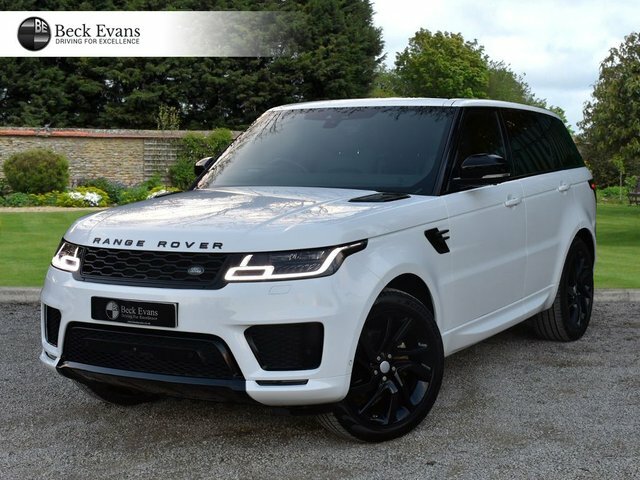 From being used for military purposes, research, conservation and humanitarian aid to being driven by celebrities and royalty, the cars that this manufacturer produces continue to push the boundaries of performance and luxury and Beck Evans is proud to be a supplier of VAT-qualifying second-hand Land Rovers in Kent. 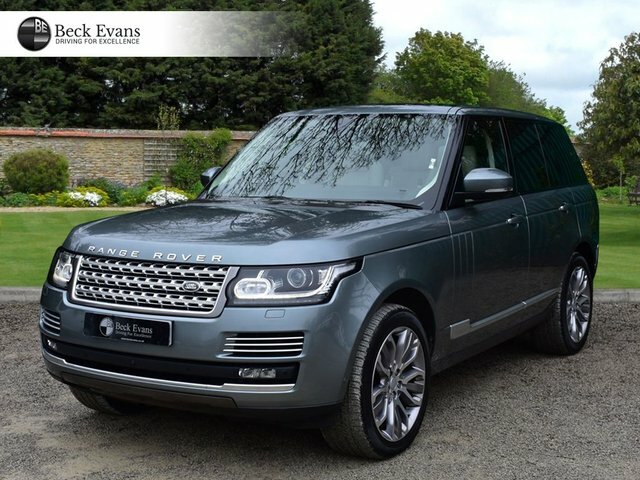 At Beck Evans, we are constantly obtaining second-hand Land Rovers to add to our stock, from the classic Discovery to the sophisticated Range Rover family. We supply options to suit a range of tastes, requirements and budgets and if you would like any assistance in choosing the right model for you, our dedicated team has a wealth of experience in the motor industry and are well-placed to advise you. We also offer a UK car export service if you need your second-hand Land Rovers shipped. 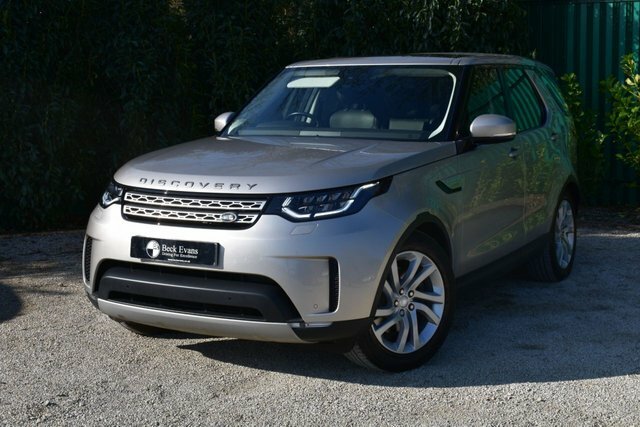 Our showroom contains a vast range of VAT-qualifying 2014, 2015, 2016, 2017 and 2018 used Land Rover cars for sale, so we are certain to have the one for you! You’ll struggle to find a vehicle as tough and versatile as the Land Rover Discovery. Launched in the late 1980s, it is a frontrunner in the off-road SUV sector, offering exceptional handling and Land Rover’s intelligent Terrain Response technology. 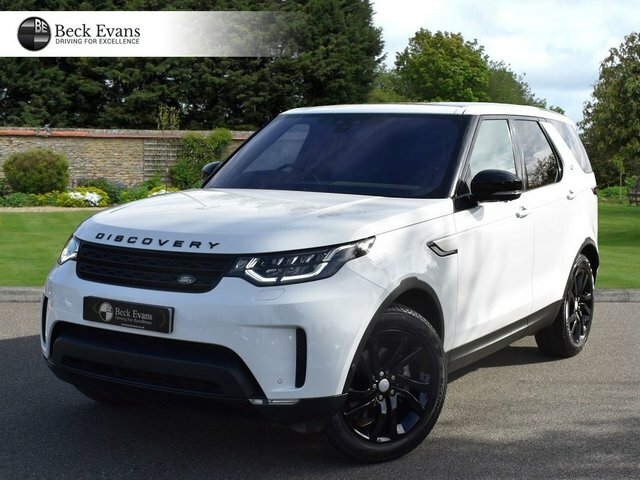 At Beck Evans, we have used Land Rover Discovery 4s from 2014, 2015 and 2016 available, as well as 2017 and 2018 Land Rover Discovery 5 cars for sale in Kent. The Land Rover Discovery Sport takes the original Discovery and makes it even more dynamic, with a sleek body, a versatile interior and cutting-edge technology. 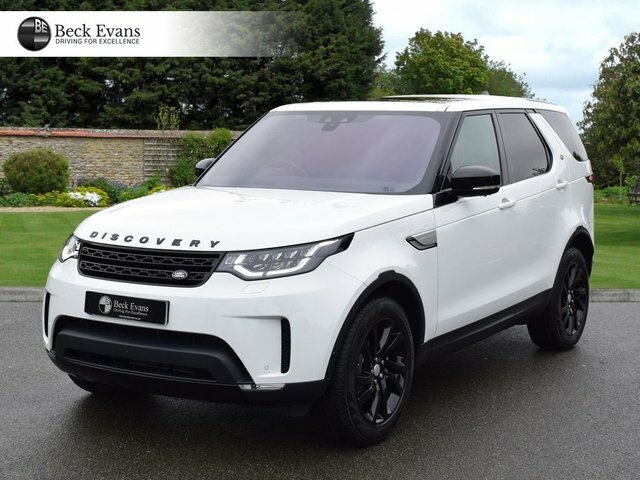 You will find a variety of VAT-qualifying used Land Rover cars for sale at Beck Evans, including Discovery Sport models. In 1970, Land Rover launched a new breed as a luxurious alternative to its rugged off-road vehicles, called the Range Rover. From then on, this model continuously evolved to become the opulent, versatile and technologically advanced SUV that we know and love today. Don’t be fooled by its stylish looks and beautiful interior though, Range Rover cars share the Land Rover DNA, which makes them tenacious and capable of taking on any terrain and environment. This is a model which boasts both style and substance. 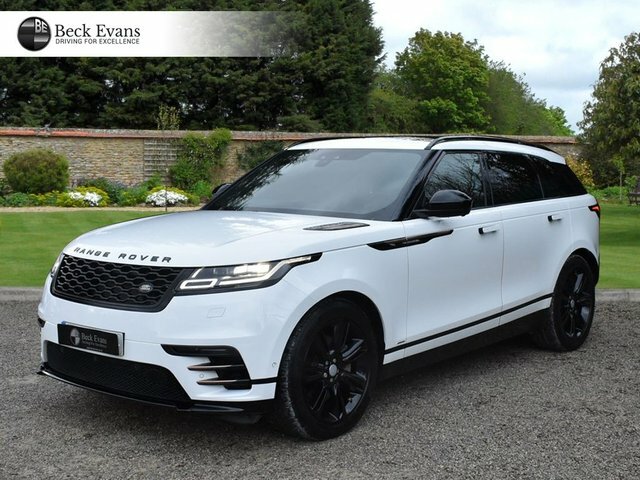 If you are interested in this model, Beck Evans is one of the leading used Range Rover dealers in Kent and we offer a stunning selection. After three well-received generations of the Range Rover, the brand introduced a Sport version, which is slightly smaller than the original and focuses on performance. Its suspension, ride height and handling instill confidence in the driver off-road, while on road, it is smooth, swift and refined. We have this off-road car for sale and many more at Beck Evans. Later down the line, another addition was made the Range Rover family, the Range Rover Evoque. Being the smallest of the bunch, it has gained the nickname ‘The Baby Rangie’, but despite its small size, it made a big splash in the SUV market when it was released. It puts a fresh spin on the classic Range Rover design and offers plenty of tech for the driver’s pleasure. It might not be quite as capable as its siblings off road, but if you’re after a compact SUV which provides supreme power and refinement on road, used Range Rover Evoque cars are the perfect option. The most recent member introduced to Land Rover’s upmarket division is the Range Rover Velar, which was actually the name of the first ever Range Rover prototypes. Packed with exciting technology, including flush deployable door handles which reduce drag, Land Rover has described this as its ‘avant-garde’ model. 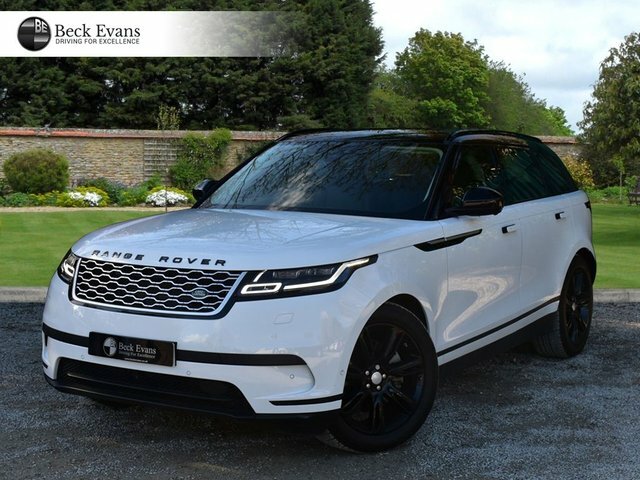 The impressive features on our 2017 and 2018 used Range Rover Velar cars are perfect for individuals who are into automotive tech and like showing off to their friends! You can find this off-road car for sale at a competitive price at our dealership. 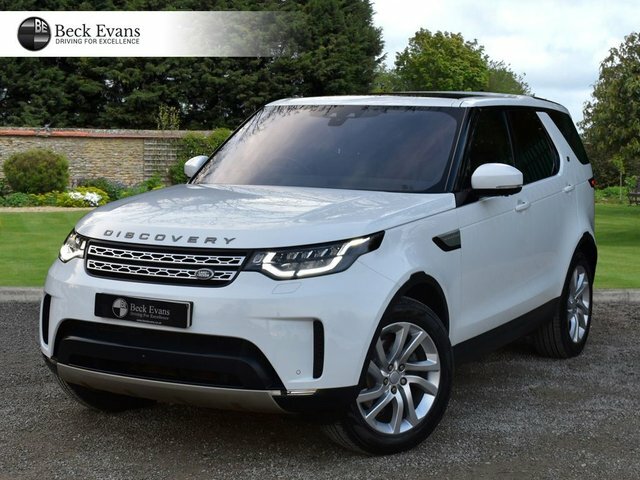 If you are searching for second-hand Land Rovers and Range Rover dealers in Kent, Beck Evans has a fantastic variety of VAT-qualifying used Land Rover cars for sale, from go-anywhere Land Rover Discovery cars to luxurious used Range Rover cars. We have an off-road car for sale to suit every need and budget. Beck Evans also offers part exchange, car finance and UK car export services, so we can help with a broad variety of automotive needs. 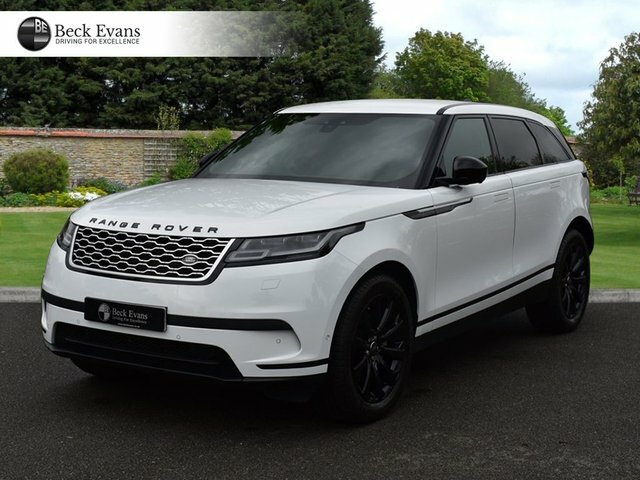 Discover the latest selection of used Land Rover cars for sale and used Range Rover cars for sale here on our website or contact Beck Evans and speak to a member of our team if you have any queries or would like to book a test drive and we will be happy to assist you.